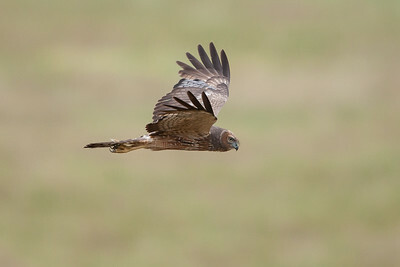 An immature Spotted Harrier flying over a field. 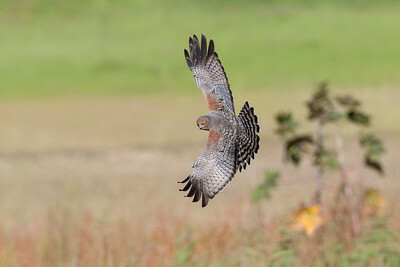 An adult Spotted Harrier turning to look at an interesting object on the ground. 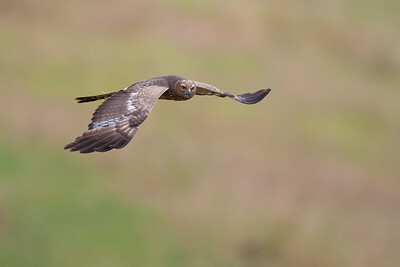 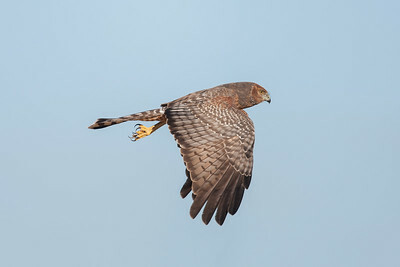 A Spotted Harrier in flight.